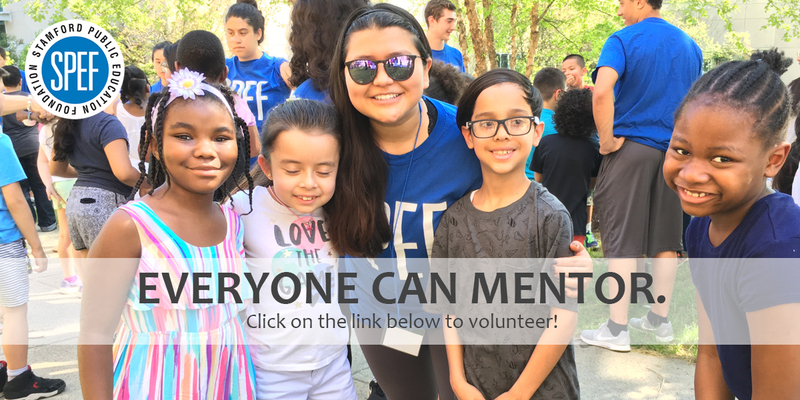 To deliver educational programs and resources that elevate student, educator and parent success by bridging the gap between needs in the Stamford Public Schools and resources in our community. Each and every student in the Stamford Public Schools will graduate from high school prepared and inspired to be a productive member of society. 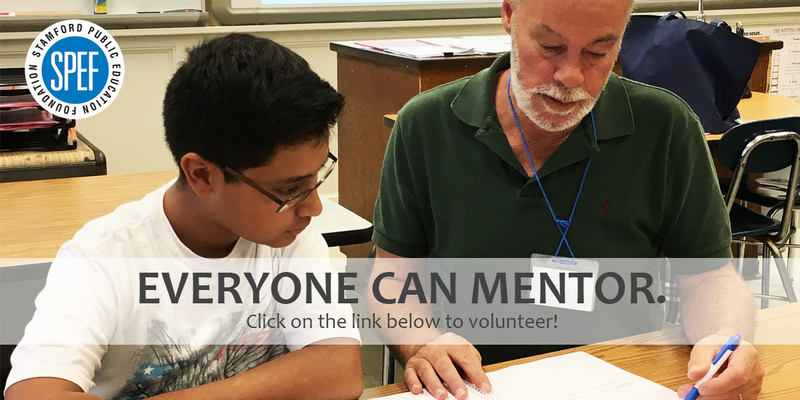 We provide daily tutoring sessions to students who have been identified by the Stamford Public Schools as needing additional support in Math. We distribute $6,000 in scholarships to low-income, college-bound students each year. We hold give-a-ways and donate thousands of brand new books through our partnership with Reading is FUNdamental. 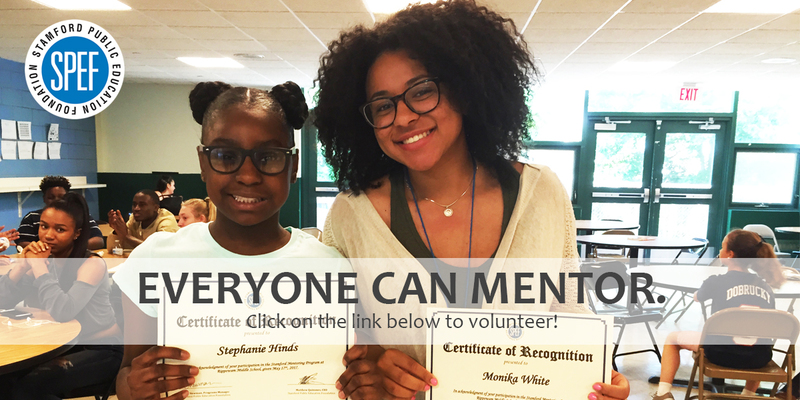 We bring mentoring sessions into Stamford’s Public Schools in grades 5 through 12 with college, corporate, and community volunteers. Spectacular US Day this year! 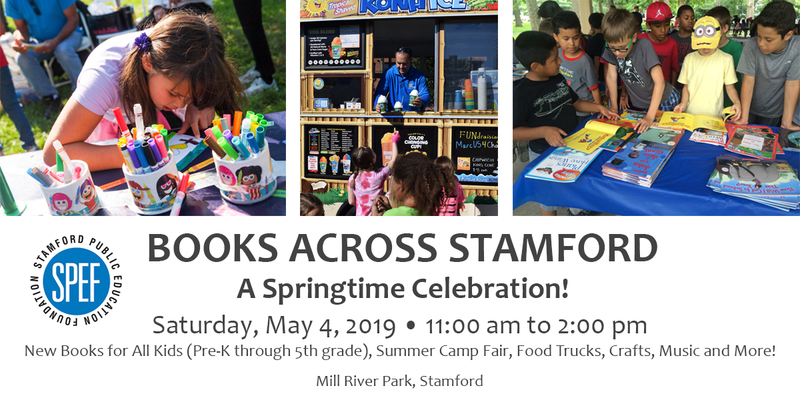 Presented by SPEF, US Day supports Stamford’s students and builds on Stamford Public Schools’ new mission to cultivate productive habits of mind, body and heart. Here are some moments from the day.